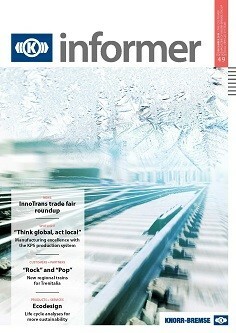 You can easily and conveniently subscribe to the customer magazine "informer". Of course for free. I will gladly provide information and answer any questions that you may have.